“She sent me divorce papers!” Jake yelled, crumbling the papers up in his hand, as a tear crawled out the corner of his eye. “You always told me everything happens for a reason. God has not forgotten about you,” Cedric assured. “But I didn’t do anything!” Jake yelled. “If I had stepped outside my marriage and broke our trust, I’m man enough to confess, but I didn’t do anything close to that. It’s like she…. Jake didn’t realize how persistent and ruthless a SPIDER can be…. 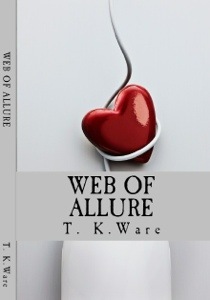 A beautiful marriage destroyed by the web of a SPIDER….